Here is the cover to Under the Burning Stars! I love it! Do you? Save the date! 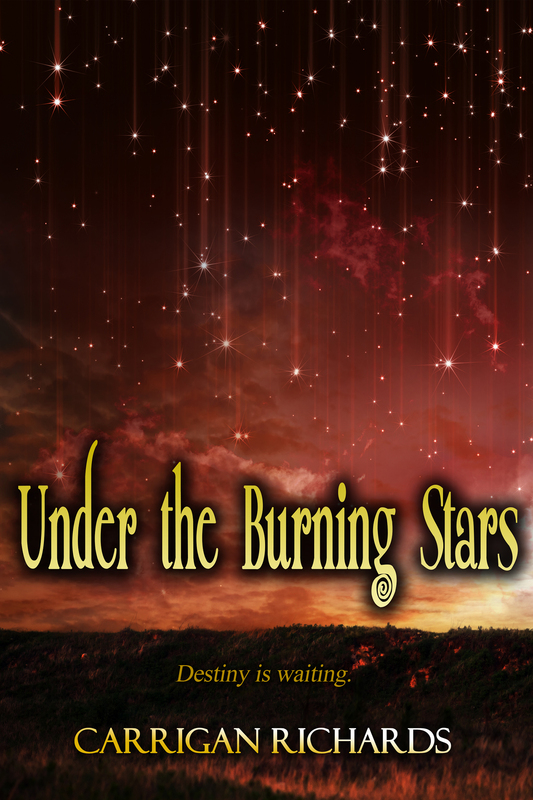 Under the Burning Stars releases July 21, 2014!! Previous Can you still feel the butterflies? Next Rawr! Rawr! Like a dungeon dragon!